Treat Eczema/Psoriasis – Aloe Vera has antibacterial properties & contains vitamins & minerals necessary to treat this type of skin condition. Shaving “Cream” – Aloe Vera’s slippery texture helps razor glide along the skin and is also very moisturizing for your skin! Relieve Itchiness – Use aloe vera to treat bug bites! Its cooling effect soothes itchy skin. Ice Cube Skin Soother: Fill ice cube tray with aloe vera gel. Freeze. Great for treating sunburns (and other types of burns), bug bites, & poison ivy rash. Face wash Recipe: Mix 1 tbsp Aloe Vera Gel and 1 tsp Extra Virgin Coconut Oil. Massage onto face, then rinse. Face Scrub Recipe: Mix ½ cup Aloe Vera Gel with enough Brown Sugar to obtain a gritty texture. Rub gently onto your skin in a circular motion and then rinse. Eliminate Bad Breath – Aloe Vera’s antibacterial properties kill germs that cause foul breath. 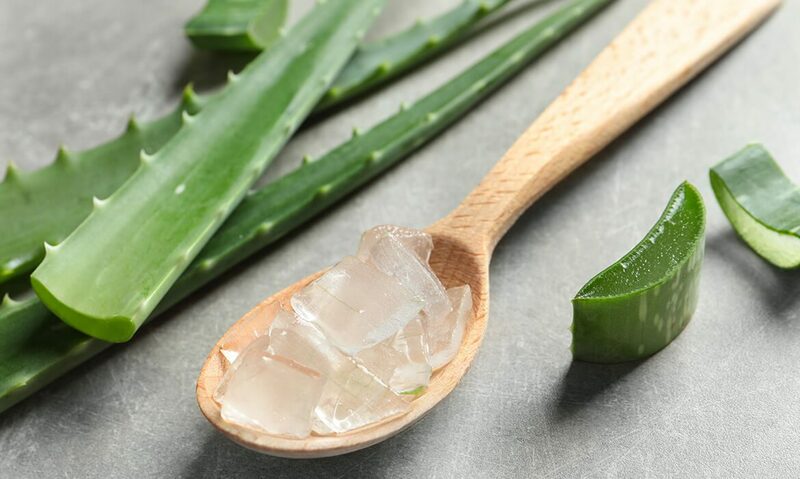 Recipe: Mix ¼ cup Aloe Vera Gel with ½ cup Water. 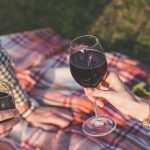 Drink up – Bad breath be gone! Eyebrow Gel – Dip a clean mascara wand into little Aloe Vera Gel and brush across your eyebrows to tame stray hairs keep your brows on point! Hand Sanitizer Recipe: Mix a 2:1 ratio of Aloe Vera Gel to Rubbing Alcohol. Add a few drops of your favorite Essential Oil and pour into a spray bottle. Spritz onto your hands as needed. Dandruff Treatment – Aloe Vera’s antifungal & antibacterial properties help fight dandruff. Treat Acne – Aloe Vera’s antimicrobial properties treat acne by killing bacteria that settles into your pores. Treat Athlete’s Foot – Aloe Vera is a great fungicide to treat your athlete’s foot!